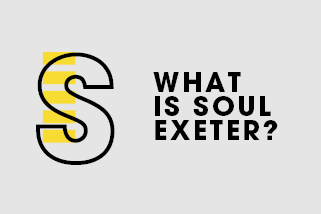 Soul Exeter – A monthly celebration for young people in Exeter. A monthly celebration for young people in Exeter. We've been on the scene for a while now, over ten years! 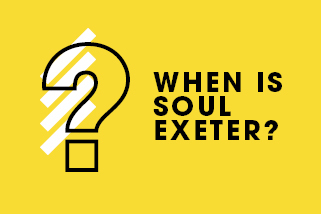 Soul Exeter was originally created to provide young people with a monthly mini taste of Soul Survivor throughout the year. 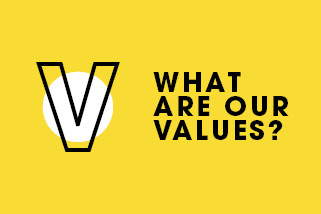 We focus on worship, teaching and ministry.